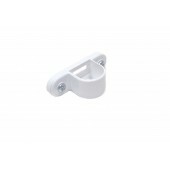 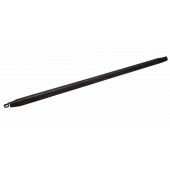 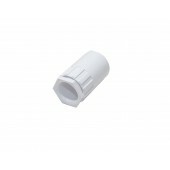 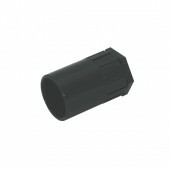 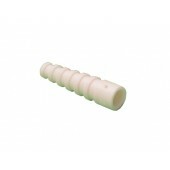 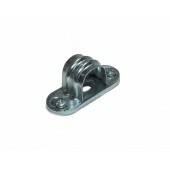 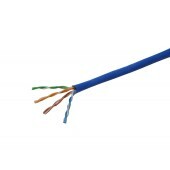 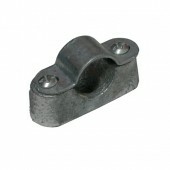 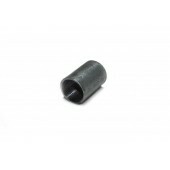 For use with 20mm Galvanised Terminal or Angle Boxes (098-0622, 098-0521 & 098-0721). 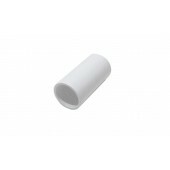 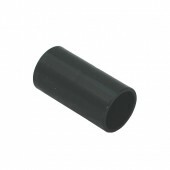 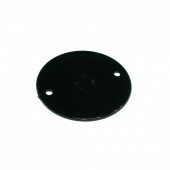 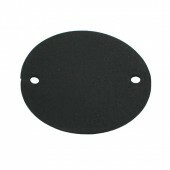 Rubber Gasket is available for purchase separately, see 098-0067. 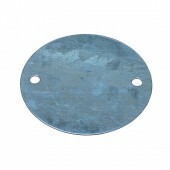 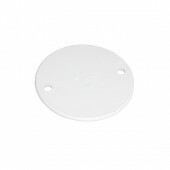 Circular Metal Box Lid is available for purchase separately, see 098-0066.